We have seen some of these fun Game Boy cases available for the iPhone and iPod Touch, now there is one available for the iPad, the Game Boy iPad Case. This fun Game Boy iPad Case would make a great accessory for your shiny new iPad, and will appeal to all the Nintendo fans out there. 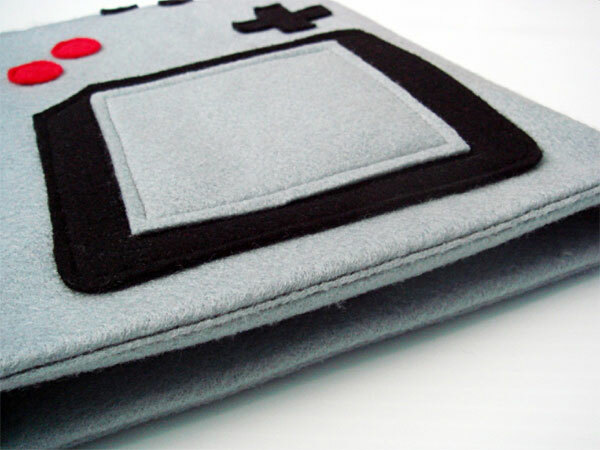 This Super fun Sleeve is sure to keep your iPad snug with its 2 layers of cozy felt. Its got a grey screen, a black keypad, A&B buttons and start&select (which are all securely sewn by machine!) The inside is fully lined with grey felt and there are no visible seams, so your i-gadget will glide in nicely. The entire sleeve is sewn together by machine in order to ensure the safety of your iPad. 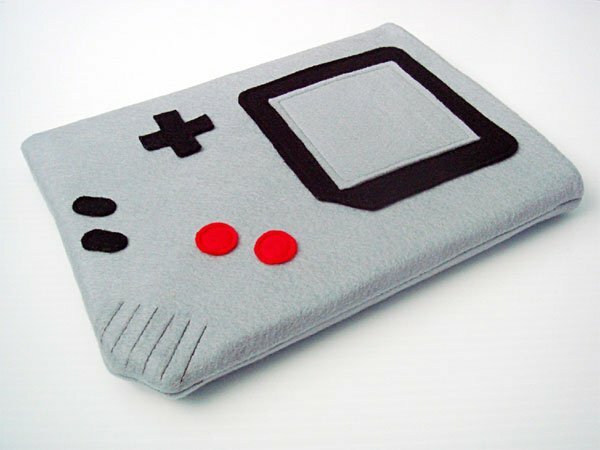 If you want one, the Game Boy iPad Case is available for $34.00 from yummypocket’s shop over at Etsy.